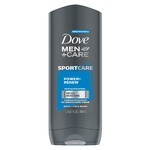 Get instant hydration for skin with Dove Men+Care foaming body wash, an easy way to clean for healthy feeling skin. 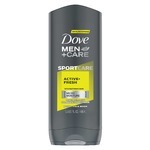 You may also like Dove Men+Care Foaming Body Wash in Extra Fresh and Deep Clean. It’s a decent product but not my go to. 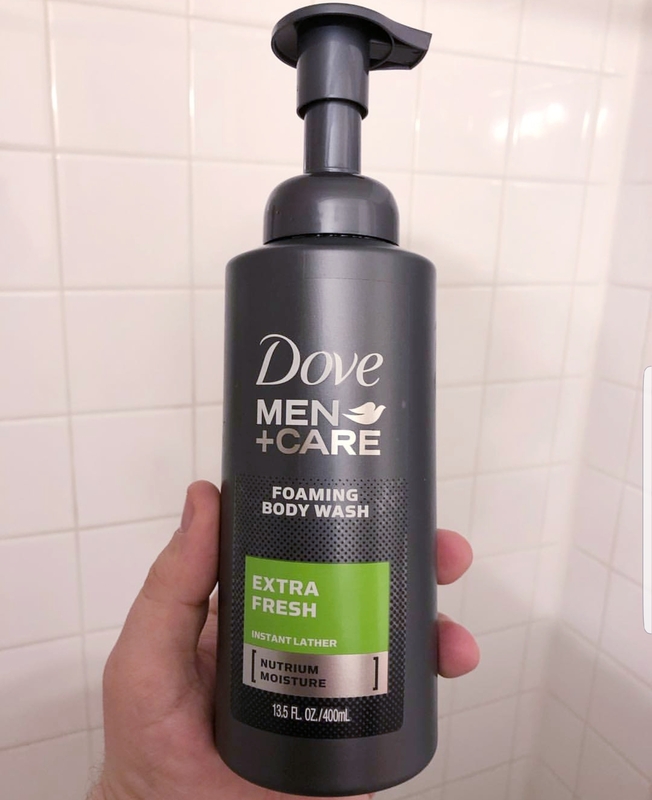 Was very excited to try out this new product. 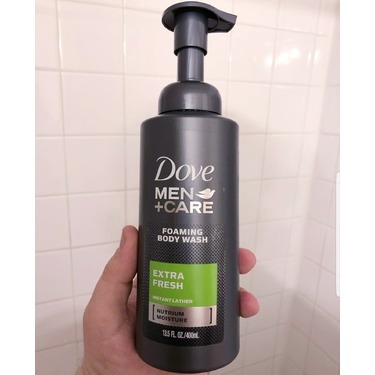 Had never tried a foaming body wash before and figured that it would make the process of showering faster. 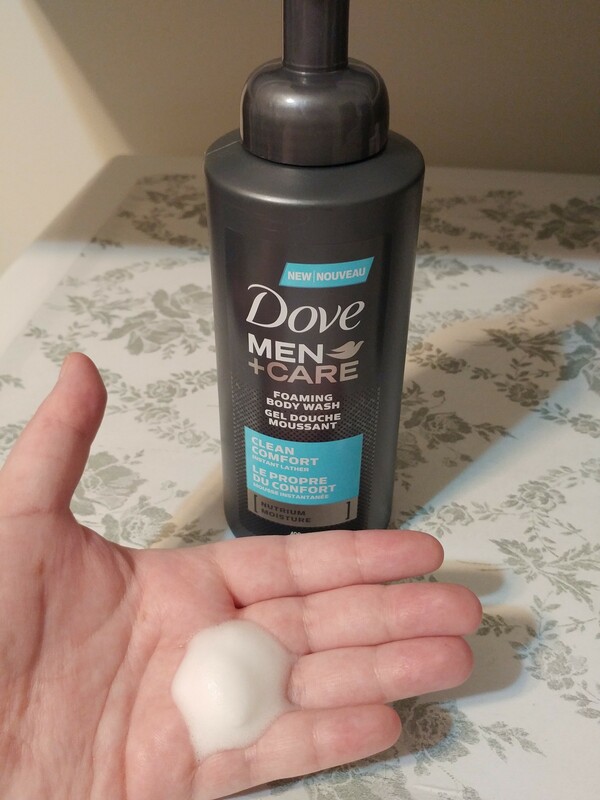 While it smelled good and didn’t leave my skin feeling dry or greasy - it did not foam up as much as I was expecting. 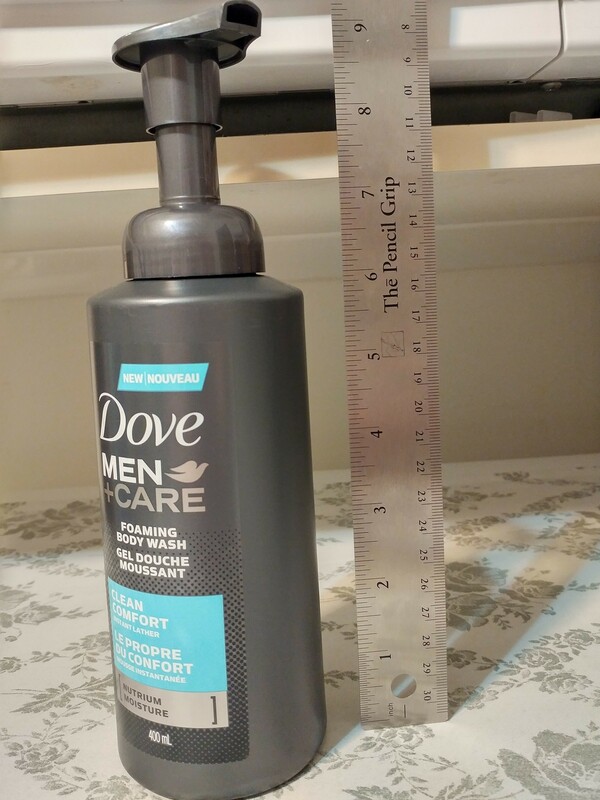 I think it would work better if it was used with a scrubbing sponge or loofa. 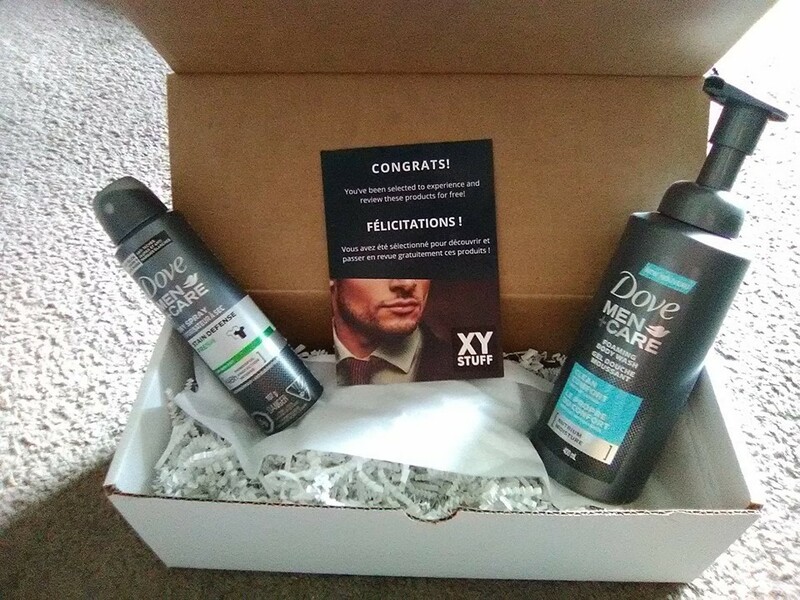 I received this product free to try and review. 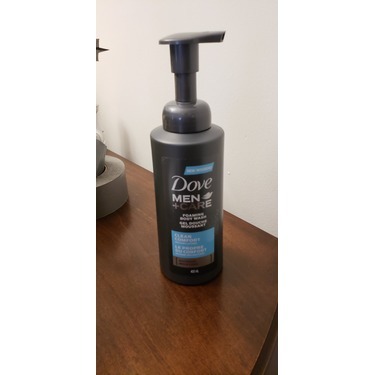 The smell and texture of this product was great - I felt refreshed afterwards. However, it was very difficult to pump out enough product for my whole body. I had to pump about 20+times, very time consuming. I much prefer a cream or gel that I can use with a loofah. It's a great idea, it just did not work well for me. 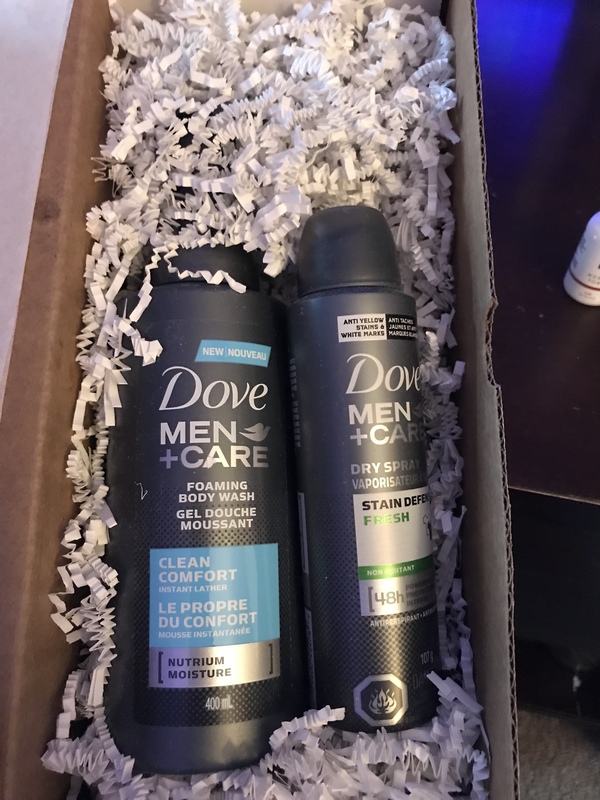 My brother got this in the mail to try this DOVE MEN + CARE CLEAN COMFORT FOAM BODY WASH and he was happy with it.The foam body wash was very moisturizing and had a nice after shower smell. Only require small pump of foam to do it's job. Definitely, will recommend to all my guy friends/family members to try this. 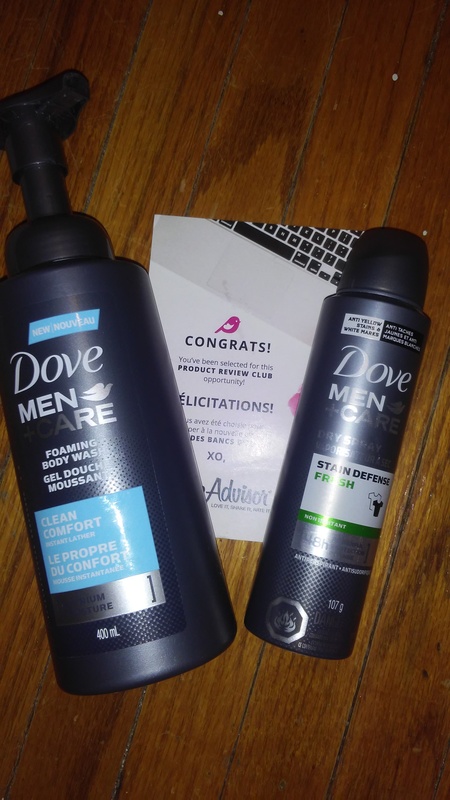 First off my FREE SAMPLE came just days after receiving email I was chosen to try and review. Well packaged and convenient to use hand pump made one hand operation so simple. 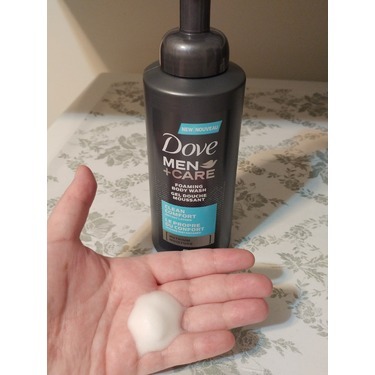 Love that it is a foam and no need to lather up a gel. Washes off clean and quick and leaves no residue. The only residue left is the nice clean smell with no itching or flaking. I would definitely recommend as I think this will be my new "go to" for the shower from now on. 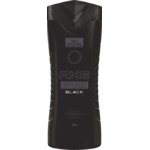 The smell stays for hours, so you feel fresh throughout the day. I don't think I'll buy it at full price (9,97$) though. After I showered it Rinsed off great. 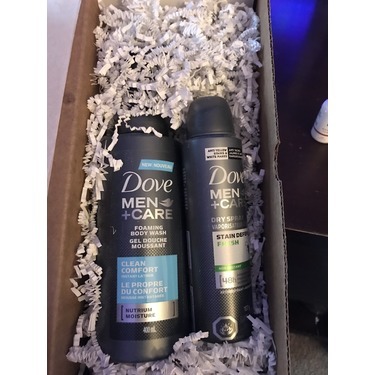 I found there to be No residue and the product smells terrific. Would definatly recommend it to anyone and everyone. As promised and most effective after a long day on the job. 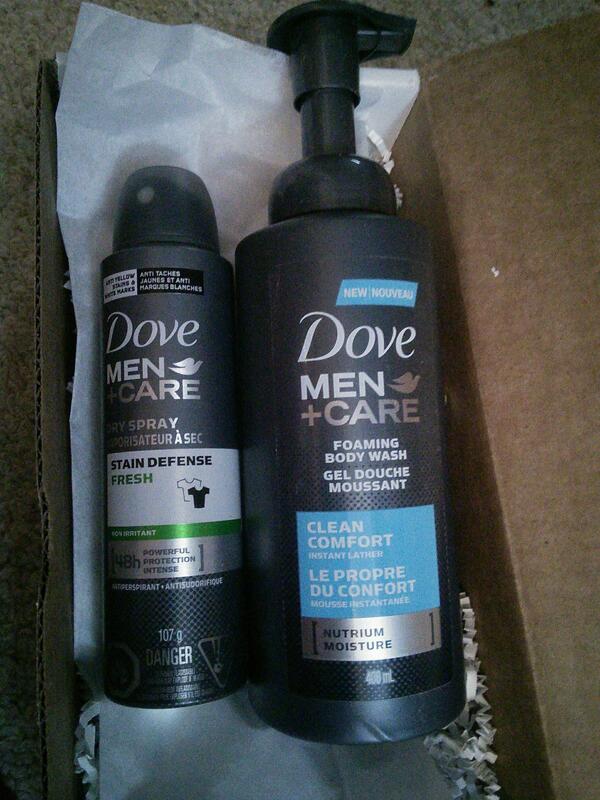 As expected and I would continue to use this product. Foam and lathered as expected which is important. One tow pumps of the product was all that is required. 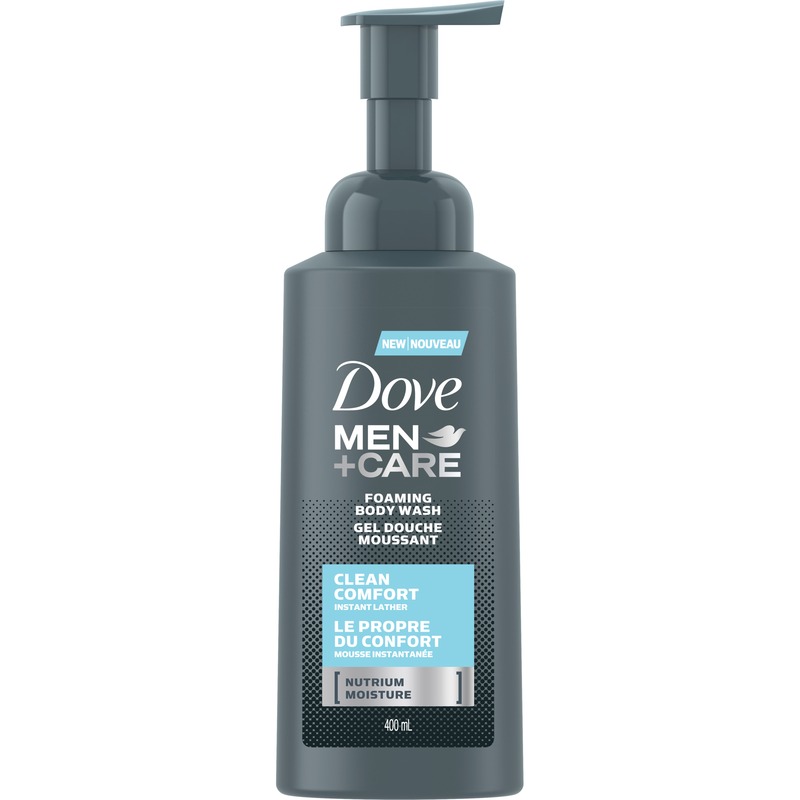 This is an excellent product and I would highly recommend trying it. 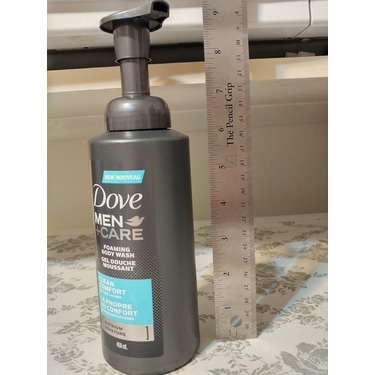 It works great and is a good value for the price. I sweat a lot and have sensitive skin. 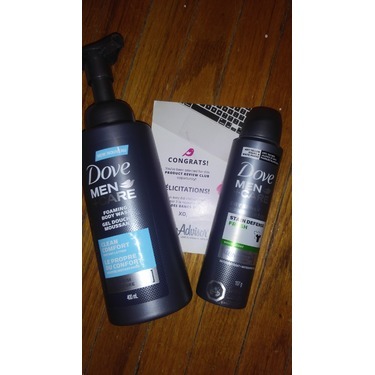 This works well with just your hands or a shower puff. 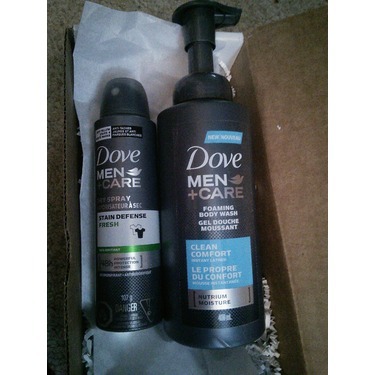 I like this product very much and will contuine to use it insteed of the dove + man care shower gel. 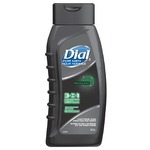 I like the way it smells and instantly lathers on your skin.